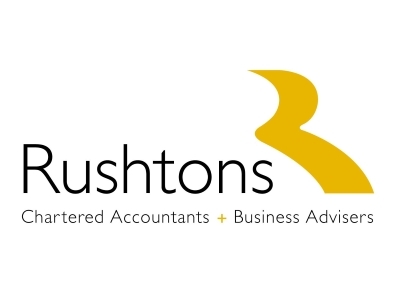 We have experienced qualified accountants leading each service and ensure that clients benefit from our multi-disciplinary team. We are proud to be the Preston accountant and Blackpool accountant representatives of the UK200 group and NIFA, which helps to pool knowledge across the UK and keep our team fully aware of the latest updates to industry practices and legislation. When embarking on a growth plan it is important that you have a great team around you and they are on board with your plans. From an early stage share your ideas with your key staff, your business advisers (bank, accountants, legal team) and key suppliers. Owner-managers are often surprised how a different opinion may help formulate plans and ensure you are prepared for growth. Lancashire has so much to offer to business owners in many different sectors. From the tourism on the coasts and countryside to the major city centres, the potential for business growth is tremendous. The area is fortunate to have a number of different professional firms where the level of services on offer rivals that of London and Manchester. It is a great benefit to have advisers on-hand who understand the local market conditions. Businesses have access to a skilled, dedicated and friendly workforce. Lancastrians play an important role in the success of businesses of all sizes across the county. This is a fantastic opportunity for SME businesses to access support services that are not always viable for smaller organisations. A number of our clients have already taken advantage of the support that Boost offer and their businesses are reaping the benefits.